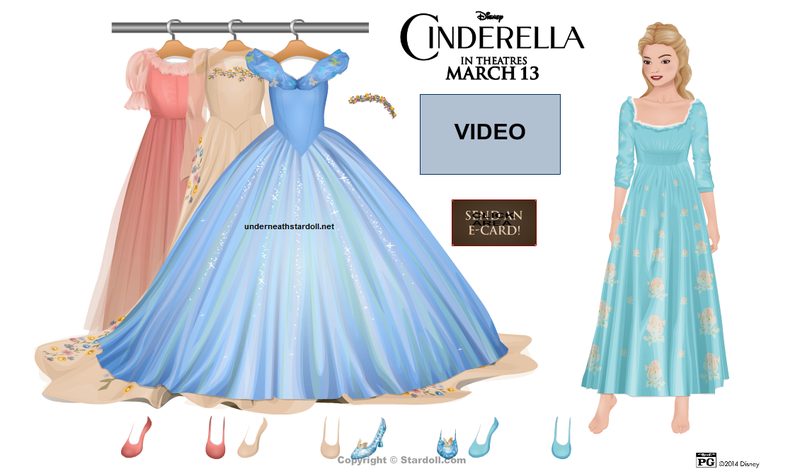 STARDOLL FREE | Underneath Stardoll Blog: Cinderella: soon on Stardoll?? There are 2 "new" dress up dolls for Cinderella. It is the same one we had a few time ago, but apparently 2 more countries will have the campaign too. I really wish Stardoll make a store with the dresses like they did in "Tinkerbell" campaign, because the dresses are super cute and this way everyone would be able to have them instead of only just one country, right? I really love Disney and wish we all could get the items! !